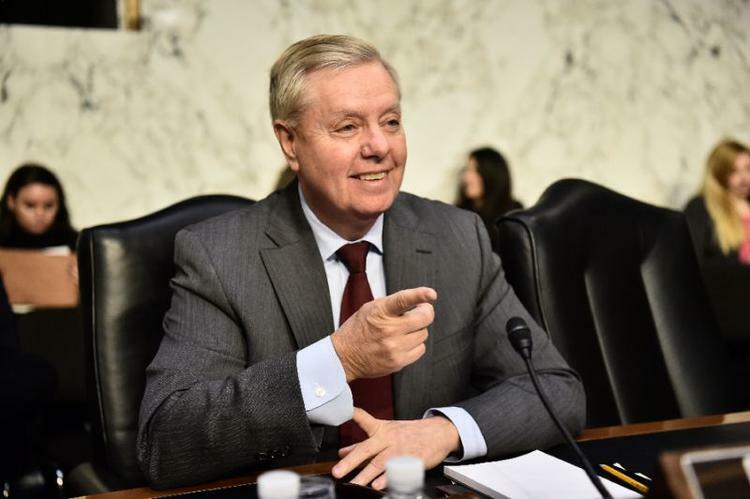 Senator Lindsey Graham, usually a close ally of President Donald Trump, has broken with him on Saudi Arabia after the killing of dissident journalist Jamal Khashoggi (AFP Photo/Nicholas Kamm). 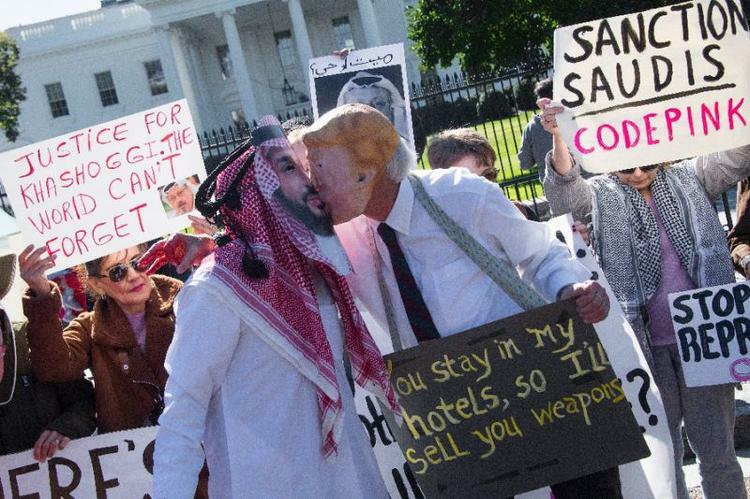 “While Saudi Arabia is a strategic ally, the behavior of the crown prince – in multiple ways – has shown disrespect for the relationship and made him, in my view, beyond toxic,” Graham said. 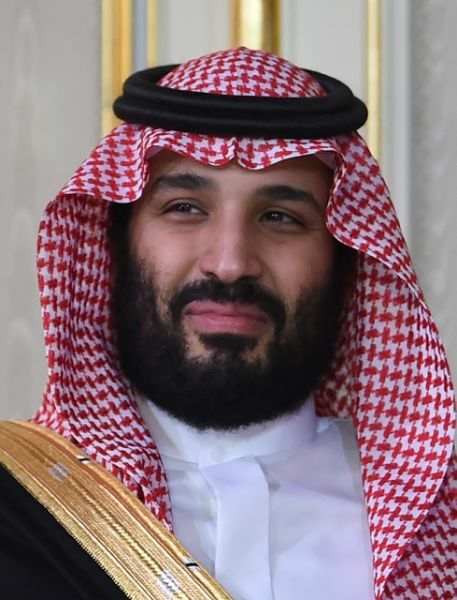 Saudi Arabia’s Crown Prince Mohammed bin Salman has come under fire over the killing of dissident journalist Jamal Khashoggi (AFP Photo/FETHI BELAID). “We will continue to consult with the Congress and work to hold accountable those who are responsible for Jamal Khashoggi’s killing,” Palladino told reporters, declining to say if more action would be forthcoming. “Notwithstanding public and congressional outrage and the reported findings of the CIA, the Trump administration appears to be engaged in a cover-up on behalf of the Saudi government,” they wrote.